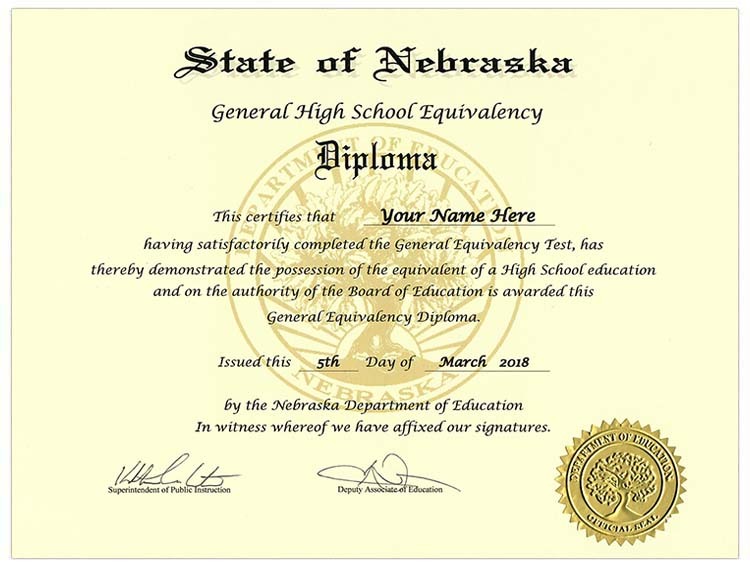 Our fake High School diploma Style 4 is available in both size 6X8 and 8 1/2X11 and is printed on the same stock paper that most school's use. 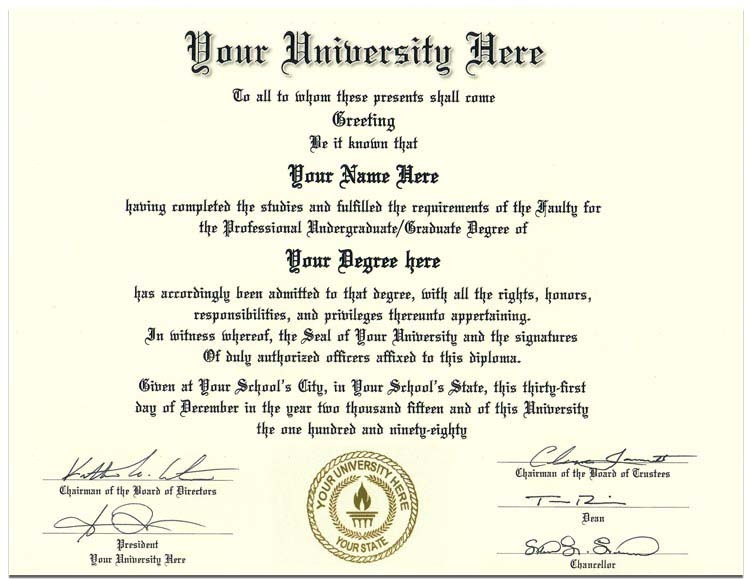 You can choose the color of paper, white or parchment. 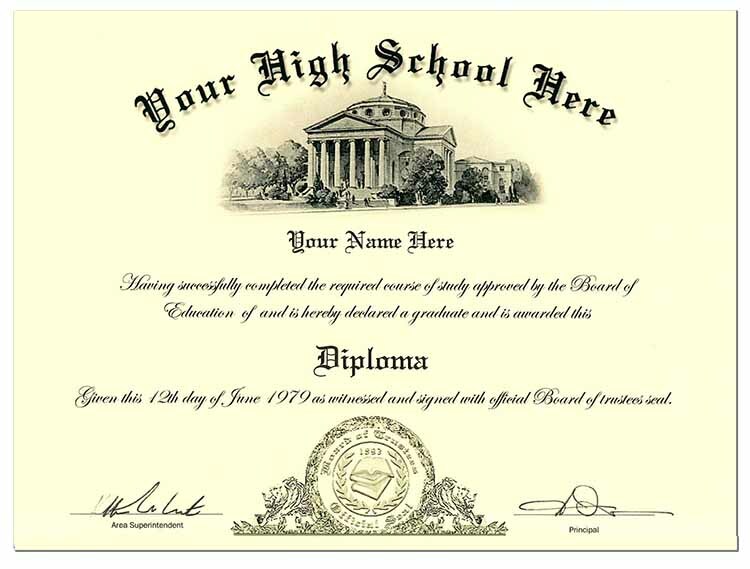 You may also add the optional High School Transcripts. 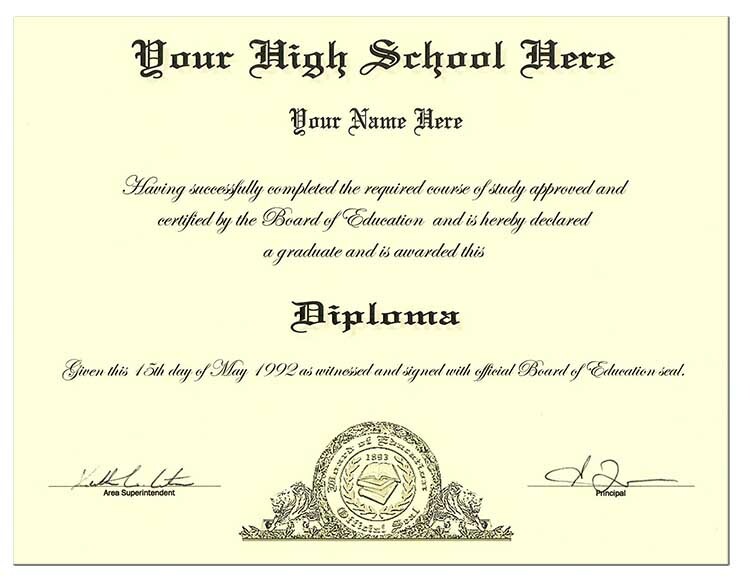 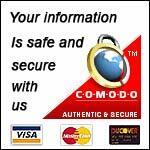 Our transcripts are printed on professional security paper the same as most school's use. 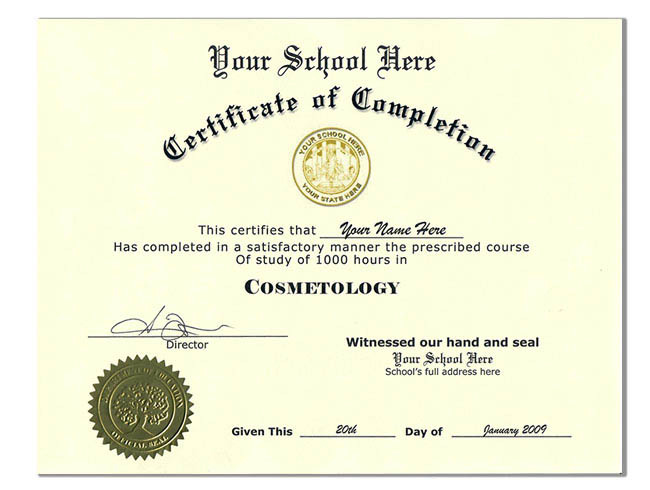 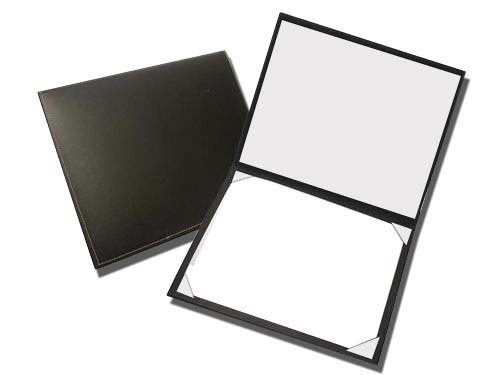 Our diploma cover is a nice leatherette black outside with white silk lined inside. 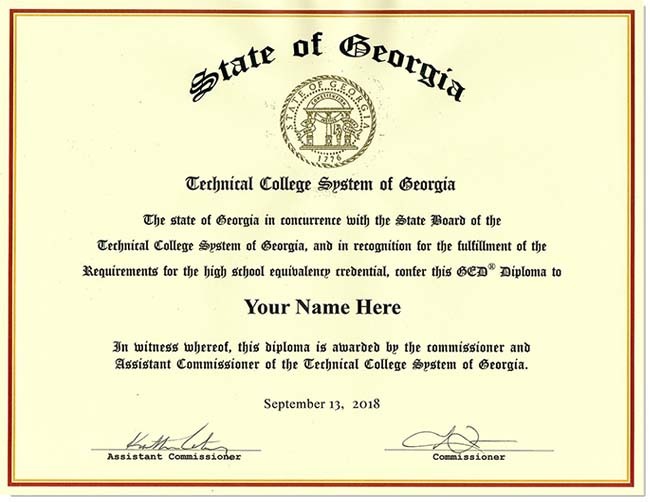 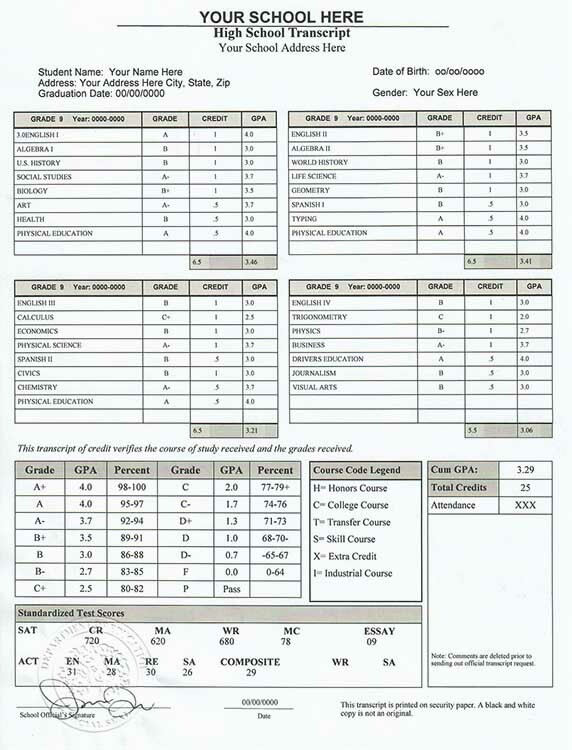 We have shown the diploma and optional transcripts to the left. 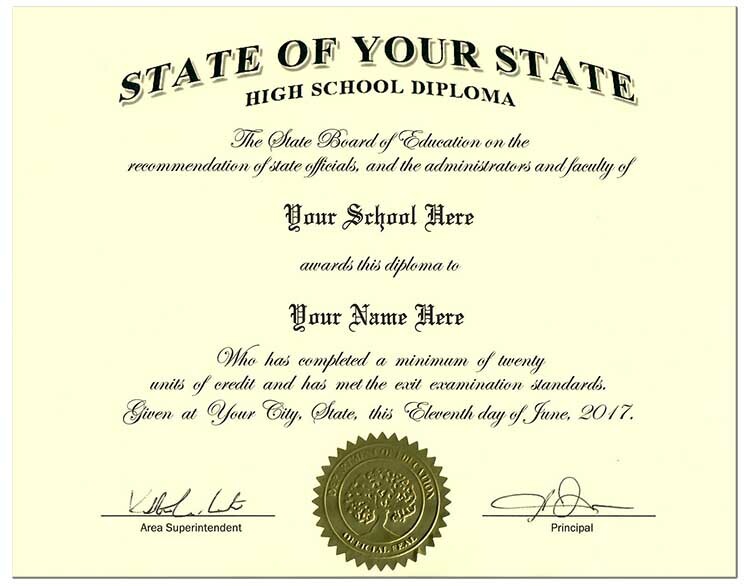 Your diploma and transcripts will not have "diplomasandmore" or "sample" on it.